GRANDFATHER CLOCK. BENJAMIN WARD. 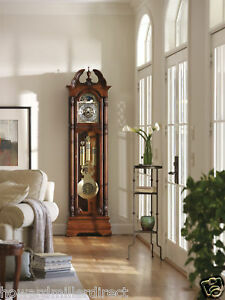 MAHOGANY FURNITURE CLOCK. LONDON. XVIII. 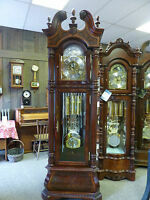 GRANDFATHER CLOCK. MAHOGANY AND OAK. JOHN CALCOTT. ENGLAND. 18TH-19TH CENTURY.